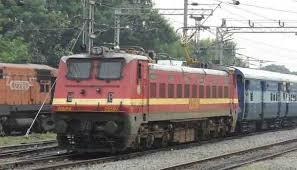 Union Cabinet on Thursday approved setting up of a Railway Zone at Vishakhapatnam in Andhra Pradesh and a new division with headquarter at Rayagada in Odisha by reorganizing the existing South Central Railway and East Coast Railway. Setting up of the new Railway Zone will bring optimality with regard to size and scale of railway operations and also meet the persistent demand and aspirations of the people of the area. Southern Coast Railway will be 18th Railway zone of the Indian Railways. The new zone will comprise the existing Guntakal, Guntur and Vijayawada divisions that currently fall under the South Central Railway.